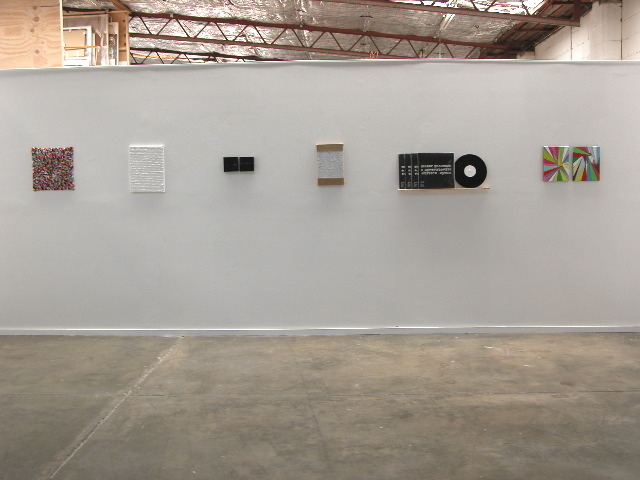 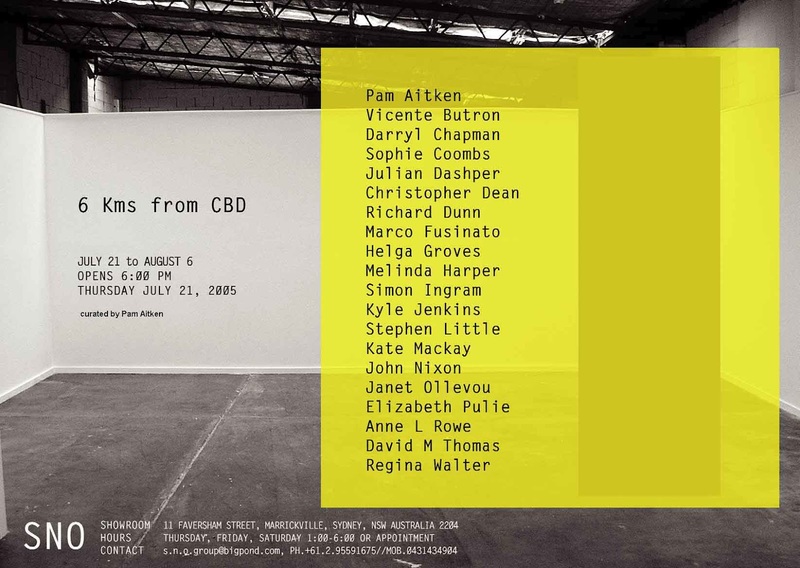 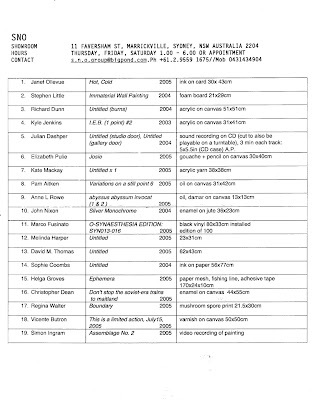 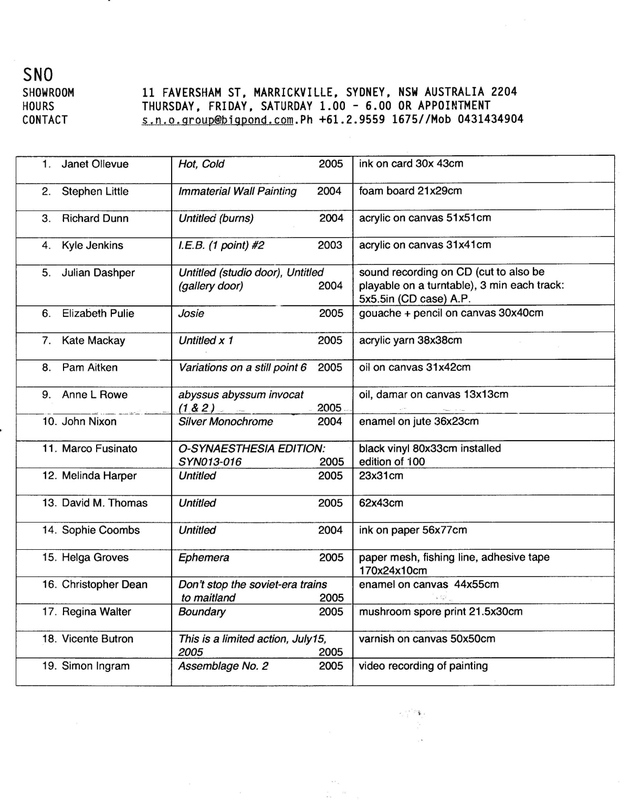 '6 kms from CBD' was a group exhibition curated by Pam Aitken at the SNO Showroom at it's original location in Faversham Street, Marrickville. 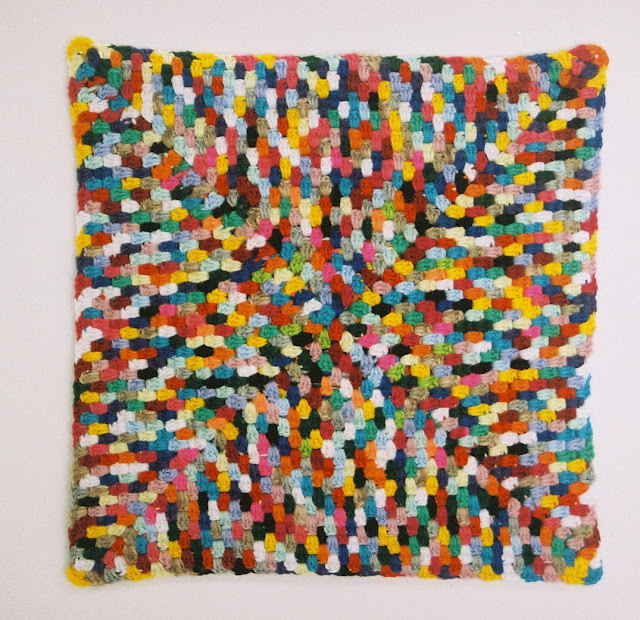 I exhibited a multi-coloured crocheted square. 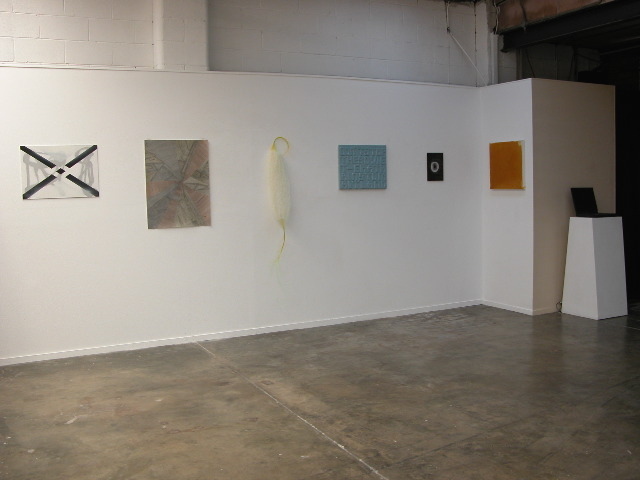 It was a really nice show! 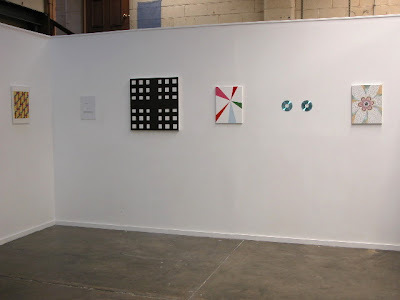 - the installation shots below were taken by Pam Aitken.